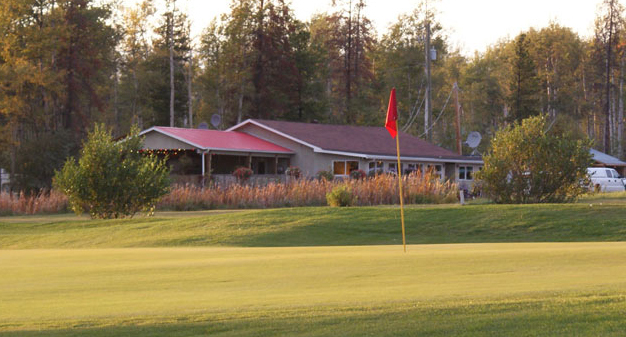 Farmington Fairways is the perfect place to bring your friends and family; we have all the amenities needed for a fun and relaxing day or weekend. List of all the events held at Farmington Fairways! $10.00 Tuesdays! Come out to golf on Tuesdays and pay only $10 per round. This promotion has become very popular so make sure you book your tee time early! Couples Night is this Friday at Farmington Fairways. Come and enjoy a fun night of golf, followed by dinner and prizes.